The Day of Solidarity organised by the Cala Jóncols Hotel complex on Saturday 8 August for the benefit of disabled children was a success with over 300 people attending. 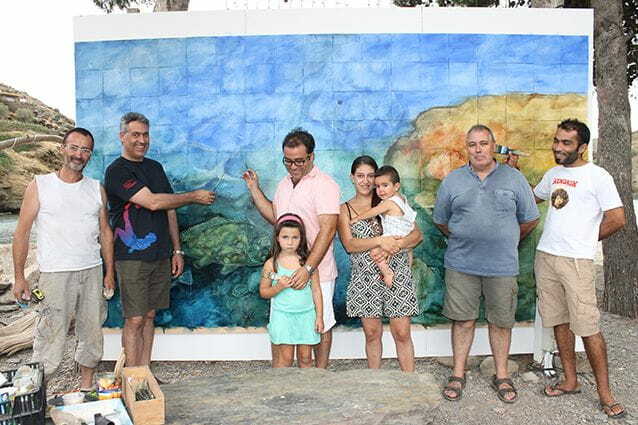 The artist Joan Comella painted one of his fragmentable murals entitled "Sea of emotions" and the 180 pieces into which the mural was divided began to be sold among those attending the Day. Anyone interested in collaborating may do so by calling 972 253970. The Minister for Agriculture, Livestock, Fisheries and Food, Jordi Ciuraneta, a great friend of the Jóncols family did not want to miss out on the event which was completed with an arts and crafts market with SomniD4 ​​and music provided by the group Contrapunt Trio. The profits from the Day of Solidarity will be divided between the Tramuntanets Association based in Roses, so that it may continue its important task of helping children with physical, sensorial and intellectual disabilities, and Izan López, a 1-year old child from Roses with amyoplasia congenita, a rare disease that affects the development of muscles in the arms and legs, and the elbow and knee joints. Izan requires constant physiotherapy. 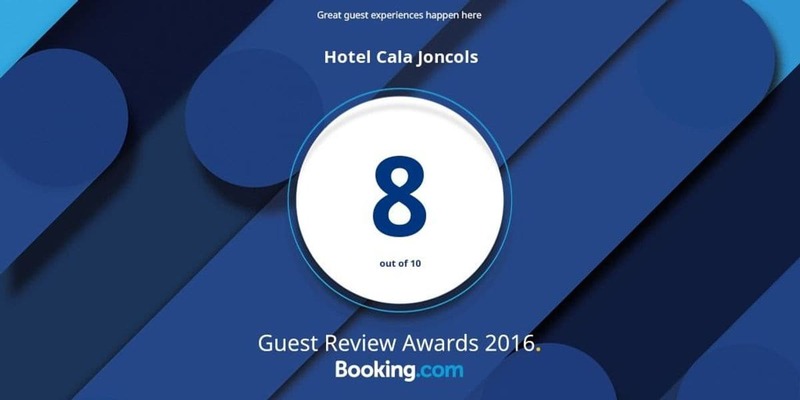 The initiative took place within the framework of the corporate social responsibility project that the Cala Jóncols Hotel has implemented for many years. Last year a benefit dinner was held that raised 6,500 euros for the construction of a school in India through the Vicente Ferrer Foundation.